Bridging the gap from rehab to performance can often be a difficult process. While there is a never ending supply of exercise videos on YouTube, the question is how do these exercises fit together in a progression to provide the best outcome for your patient or client? 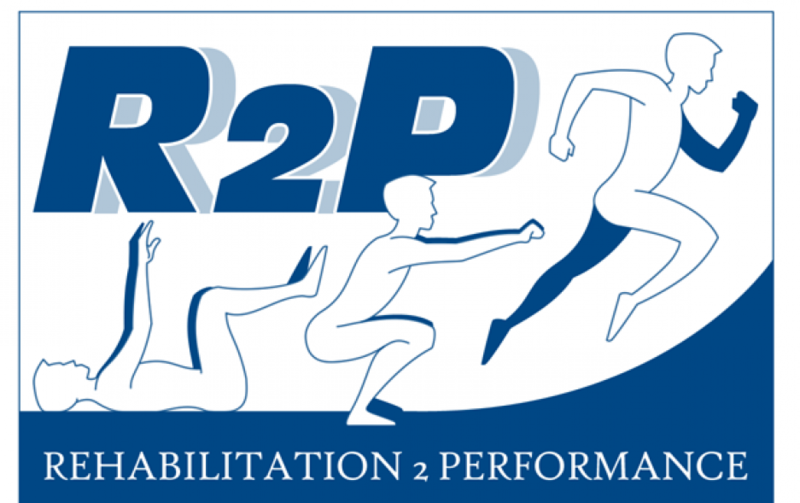 Duke Rehab 2 Performance’s (Duke R2P) goal is to facilitate broader interdisciplinary learning. The more that health care professionals collaborate, the more effective they can be at doing what is most important… making a difference in patients’ lives. Duke R2P’s goal with this YouTube channel, video and blog series is to clarify the progression of exercises and explain some common pitfalls in the performance of these exercises. Duke R2P will be inviting guest health care professionals to share their ideas on some common impairments and diagnoses that are seen in the clinic. As a result, Duke R2P has designed this series for multiple learning styles, hoping to accommodate as many people as possible. In the upcoming series, each post will include a summary description, key bullet points and video demonstrating the exercise progression. Duke R2P will also provide additional hyperlink resources throughout each article for further research. The first focus will be on distance runners. Runners are one of the most injured types of patients seen by health care professionals. 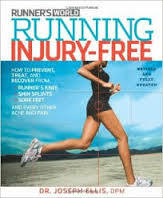 Dr. Joseph Ellis wrote in his book that most runners believe there are two types, ones that are injured and ones that are going to get injured. Most runners automatically assume that at some point in their career they will be plagued by an injury. Health care professionals need to create a paradigm shift by starting first with the runners themselves. A running expert, that is leading the charge in changing the perspective of running training, is Jay Dicharry. 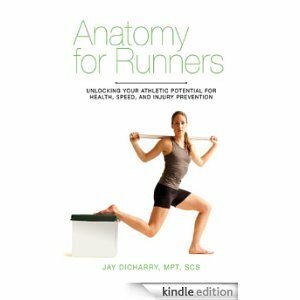 Jay Dicharry, author of Anatomy for Runners, is trying to change the focus of running, training and rehab away from a reactionary to a preventative outlook. Dicharry focuses on modifiable factors that are mostly overlooked in the running community. As Dicharry states, “Information for runners has been tailored to the advancement of training the heart and lungs— the body’s engine….all of that horse- power needs to be transferred through a stable chassis if you want to see the fruits of your labor.” In other words, runners focus so much on the “engine,” the lungs and heart, they forget about the “chassis,” the ligaments, tendons and muscles. As a result, Dicharry’s running injury prevention approach focuses on training mobility and strength, along with proper running mileage and intensity progression. Over the course of several weeks, Duke R2P will discuss the principles of running experts, along with other guest clinicians’ philosophy and exercise progression, to implement a logical systematic approach to help curtail running modifiable risk factors.